The middle of the month brings a change in the titles that players can download for free as part of their Games with Gold membership. 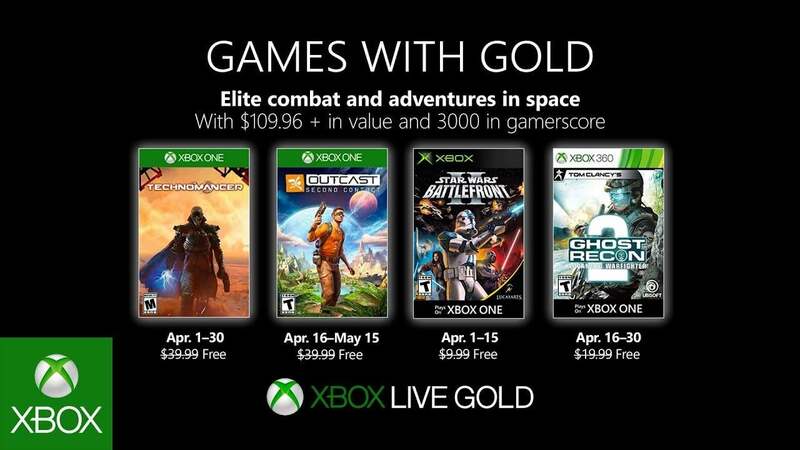 As usual, the games have become available a day early, so two new games are available for Xbox LIVE Gold members to download in the second batch of Games with Gold in April. 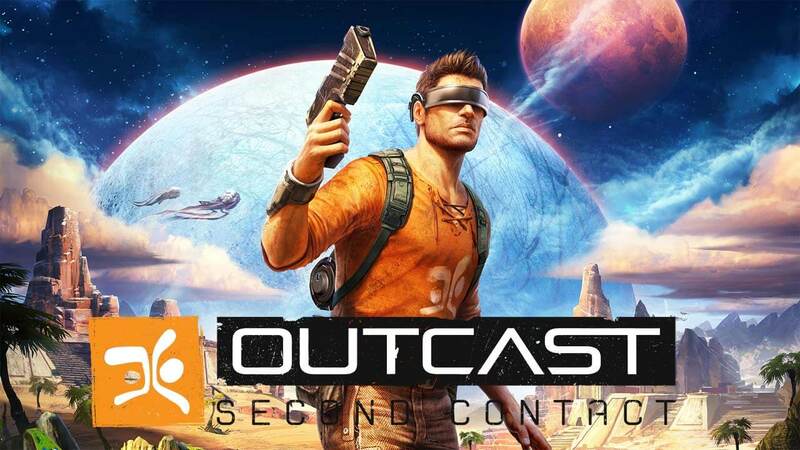 On the Xbox One, Outcast - Second Contact is available to download for free until May 15th. 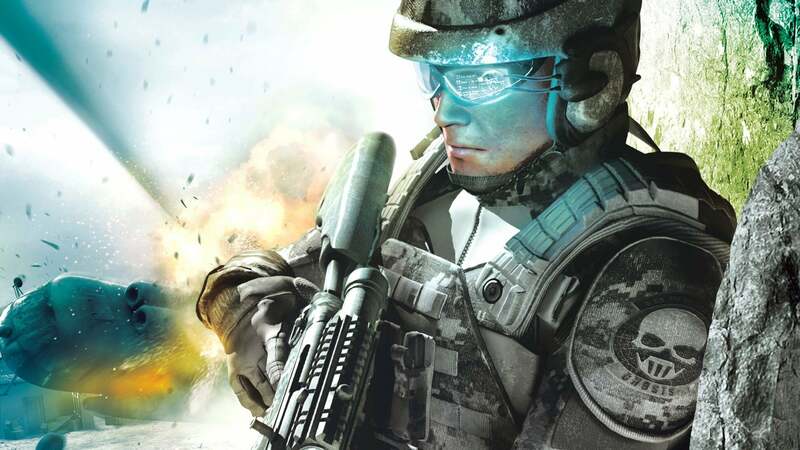 On both the Xbox 360 and the Xbox One via backwards compatibility, Gold members can download Tom Clancy's Ghost Recon Advanced Warfighter 2 from now until April 30th. You are the Soldier of the Future 2.0. All systems have been upgraded to give you more power and control on the battlefield. Lead your team of elite Special Forces for the first time on US soil. You are the last line of defense and must do what it takes to be victorious. 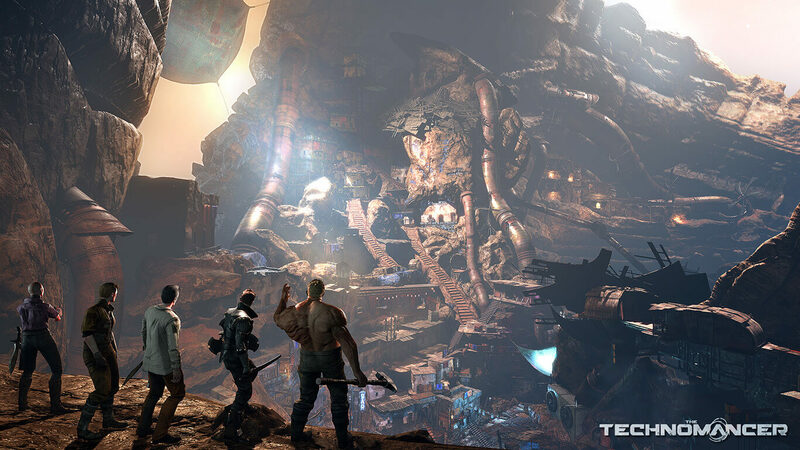 Finally, The Technomancer continues to be available to download for free until April 30th.